HomeNew releasesBruichladdich releases Yellow Submarine 1991! Bruichladdich releases Yellow Submarine 1991! 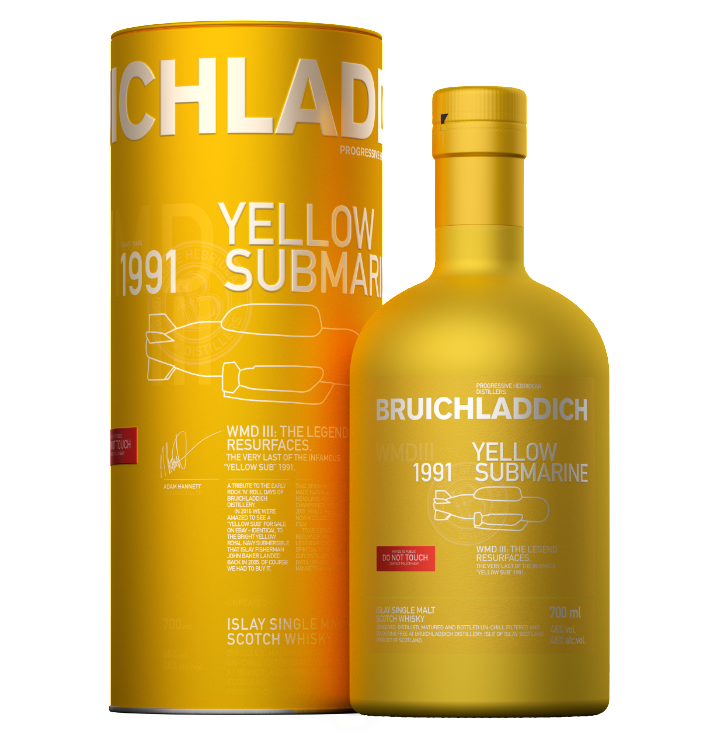 Bruichladdich releases Yellow Submarine 1991 WMD III: The Legend Resurfaces. Of course, 1,991 bottles are available. Bottled at 46% and RSP £300. 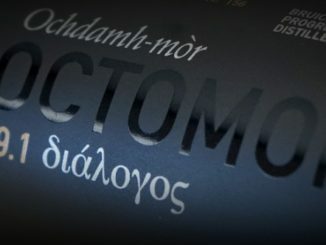 One per customer and for sale NOW directly from Bruichladdich’s webshop. Ardbeg Drum, Ardbeg Committee Release 2019? 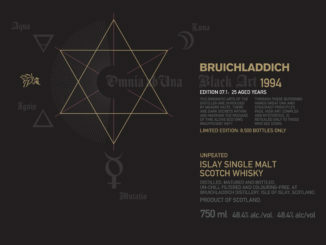 Bruichladdich Black Art 1994 Edition 07.1!